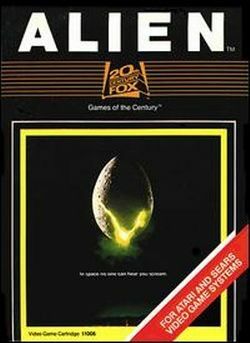 This is the first game in the Alien series. For other games in the series see the Alien category. Loosely based on the 1979 film Alien, with gameplay very similar to Pac-Man. This page was last edited on 1 August 2011, at 03:47.